Determine the M & N antigens of unknown blood samples. The Hardy-Weinberg Principle of genetic equilibrium is found in virtually every high school biology text; now there’s an activity designed to bring this concept to life. 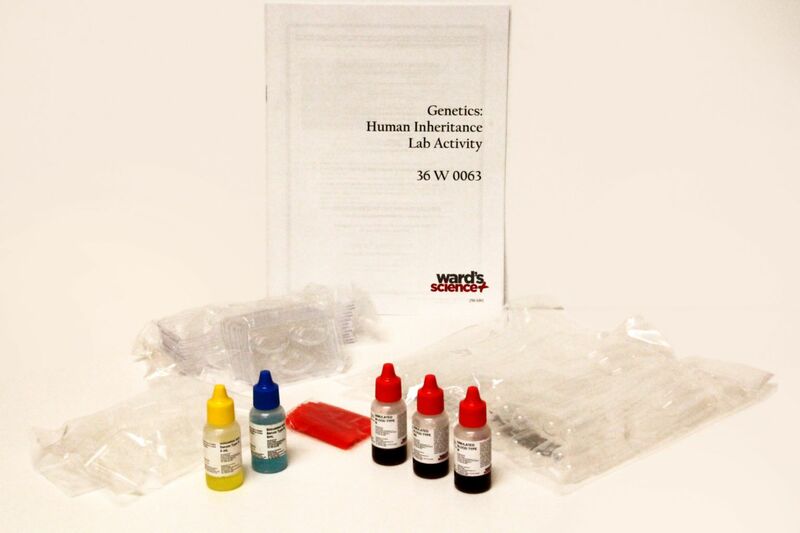 Utilizing safe, popular WARD’S Simulated Blood, students determine the M and N antigens of three unknown blood samples, and pool their class results to study human inheritance, to determine the frequency of M and N factors in their class, and to apply the Hardy-Weinberg Principle to test the theory that these traits are inherited by a single pair of codominant genes. 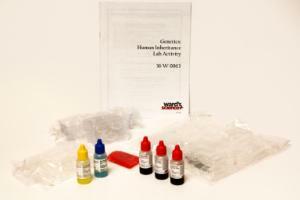 They will also explore concepts such as population genetics, phenotypes, genotypes of traits, and natural selection. The activity includes enough materials for 12 setups, a teacher’s guide, and student copymaster. Part A time requirement: 30–45 minutes. Part B time requirement: 15–20 minutes. 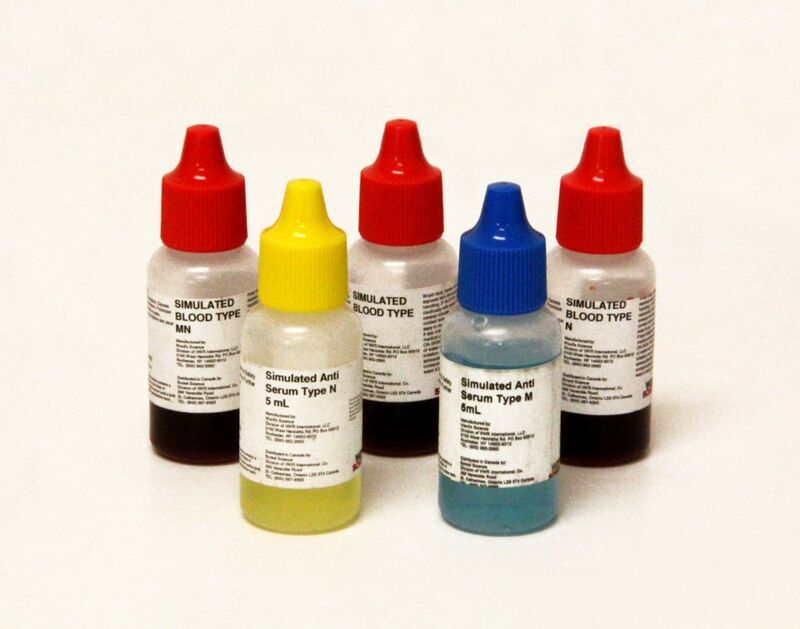 Ordering information: Lab activity includes 1 vial of WARD’S simulated blood (Type M),1 vial of WARD’S simulated blood (Type N), 2 vials of WARD’S simulated blood (Type MN), 1 vial of simulated anti-M serum, 1 vial of simulated anti-N serum, 30 plastic pipets, 30 microfuge tubes, 36 blood typing trays, and100 toothpicks.